As part of the Year of the Young Person, Vibrant Communities have linked with East Ayrshire Health and Social Care Partnership locality groups to offer young people across East Ayrshire the opportunity to propose projects for the benefit of their communities. They have 4 decision events for this scheme coming up. Voting is open to anyone aged 8+ and voting is from 12 noon-3pm at each event. 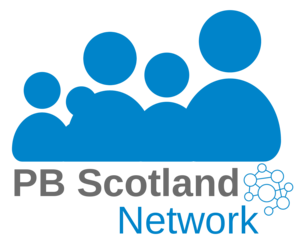 Vibrant Communities have also schemes with the East Ayrshire Health and Social Care Partnership Locality groups to offer the public the opportunity to propose projects that link with the locality group priorities. Catrine, AM Brown Institute hall – Wednesday 28 March, voting 3-7.30pm.